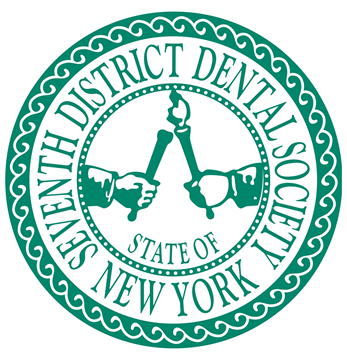 Most dentists regardless of membership status have an ADA Number, which can be used to login and register for events. Dentists or others with an ADA account may use Forgot User ID and/or Forgot Password links, if needed. Non-dentists, who haven’t previously created an account, may do so using the Create a new account link below.